Planning a work trip can be a daunting (and stressful) experience. This is because you have to make sure you have everything you need for the business aspect of the trip, as well as what you need for travelling. 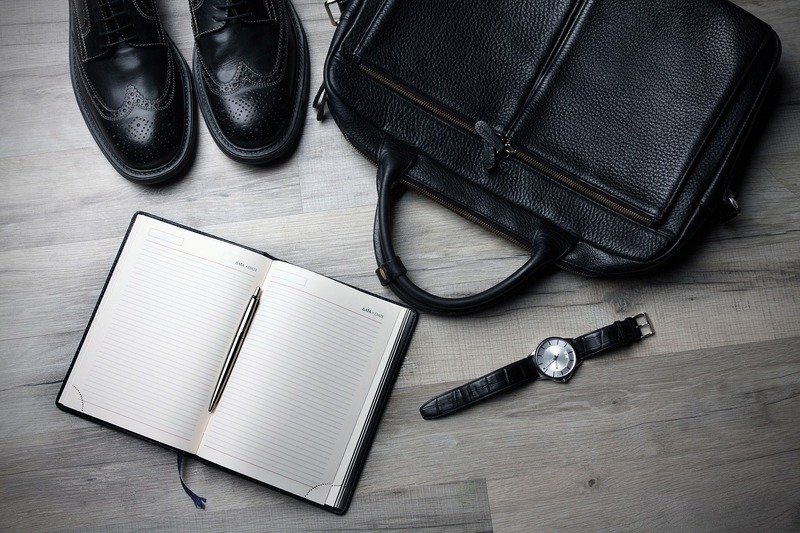 This article aims to help you plan your business trip and lessen any impact that you being away from the business may have on the day-to-day running of it. It can be advisable that you start to plan your trip as soon as it has been confirmed that you'll be going. This way you can get everything in place beforehand and make sure that all the necessary things are organised. There are several elements you will need to plan in regards to the actual trip. Firstly, make sure you have made travel arrangements, this may include booking flights. If you are booking a flight then the sooner you do it, the cheaper it may be. A good rule of thumb is to book at least 6 weeks in advance, however, if you book even earlier, they may be even cheaper. Another major expense will be your accommodation. It is best to ensure that it is close to the venue in which your time will be spent. This can save on any worries you might have about travelling back and fore in an unfamiliar location. Also, don't forget to take any presentation materials and tools that you may need. You may find it best to write a list of everything that you will need so that you can make sure you've packed them before you set off. This could save you time and embarrassment if you leave without them. No matter the size of the business, you need to make sure that it's running smoothly while you're away. The next few suggestions will help you achieve just that. The first thing to do is schedule (or reschedule) any client meetings and any non-automated services you provide for them for when you get back. Or, alternatively, if you've arranged your trip in plenty of time, these can just be arranged for when you get back or before you leave. By completing any tasks before you leave, you can lessen your workload for when you get back. If you're going to be unable to have any contact with your clients while you're away, it may be best to let them know beforehand. A phone call or email can take care of this, just don't forget to let them know when you'll be returning. By letting them know ahead of time, rather than via an auto-response, they can raise any concerns or major problems that they have. This gives you an opportunity to work through them before you leave. Also, set-up an auto-responder to take care of any new clients that aren't aware that you're away, or that you may have forgotten to contact. If your company has any employees, then it may be a good idea to arrange a meeting before you leave in order to discuss the work you expect completed while you're away. Also, give them a phone number and email address that they can reach you on, in case any emergencies happen while you're away. Planning a successful business trip can be a challenge and you can never be sure that everything will run smoothly while you're away. Just remember "failing to plan is planning to fail" and the longer you spend planning the trip, the more likely it is that you'll have everything covered.